What % of Oakland sales in 2010 were “distressed” (short sales and bank owned)? What % of Oakland properties listed for sale in 2010 were withdrawn, cancelled or expired (versus sold)? 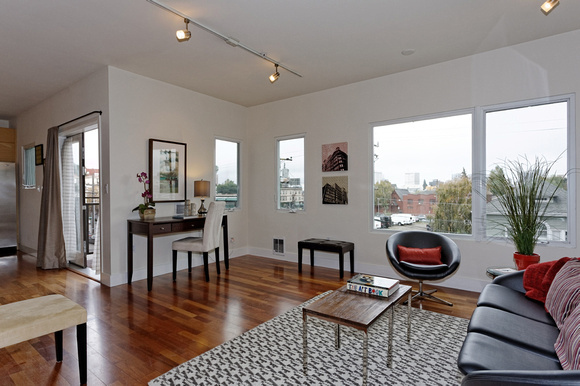 What was the average sales price of an Oakland house in 2006? 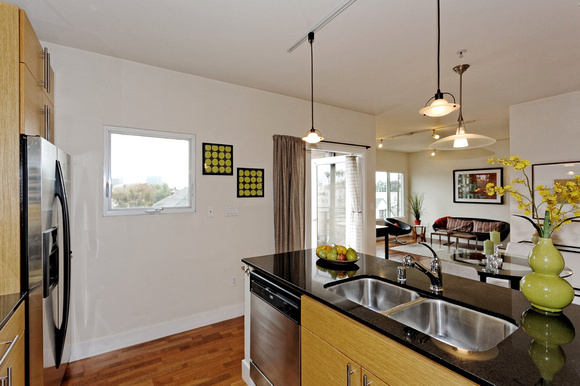 What was the average sales price of an Oakland house in 2010? 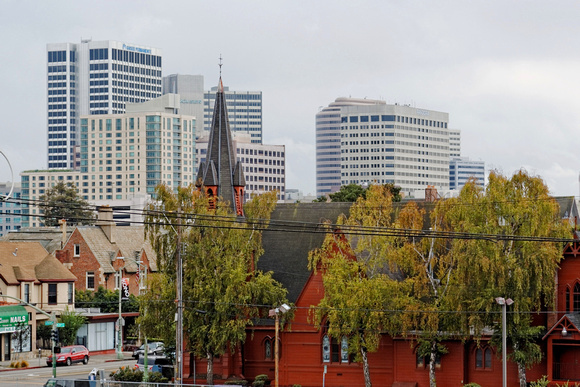 The average sales price of a single family home in Oakland in 2006 was $632,000. 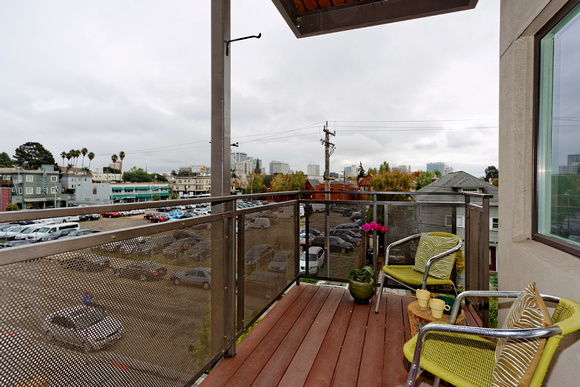 The average sales price of a single family home in Oakland in 2010 was $356,000. This represents a decline in value of 44%, or an average of 11% per year.